Jabra LINK 14201-32 enables remote Electronic Hook Switch Control (EHS) with Jabra wireless headsets and Avaya/Nortel 1120e, 1140e, 1150e, 1165e IP Phones. 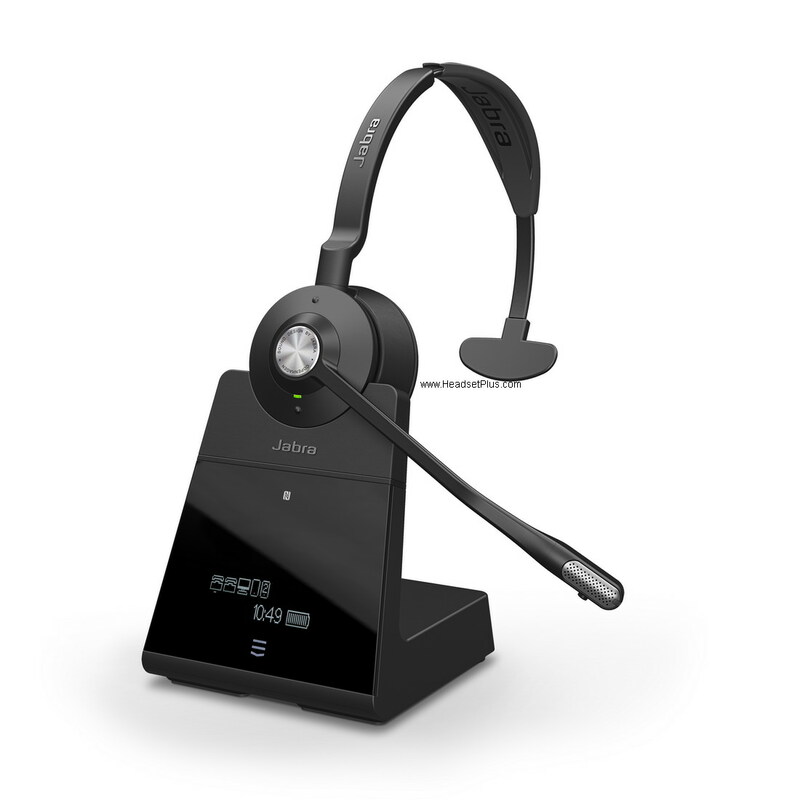 Compatible with Jabra/GN wireless headsets (Jabra 6470, Jabra 9470, GN 9330e, GN 9350e, GN 9125 ) with EHS functionality boost productivity as they provide the user with the ability to answer and end a call, while away from their desk. 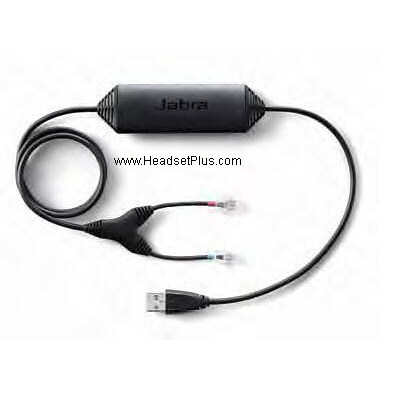 The Jabra LINK 14201-32 is a plug-and-play solution that converts from the EHS standard used in Nortel/Avaya phones to the DHSG standard used in Jabra/GN headsets – and vice versa. All quite convenient, when they are up to 450 ft. away from their desk! The integration of desk phone and headset allows users to benefit from enhanced mobility and the ability to multitask while on a call. The wireless freedom improves work efficiency and ergonomics throughout the day. Note: Do not order this part if you don't have one of the phones listed.